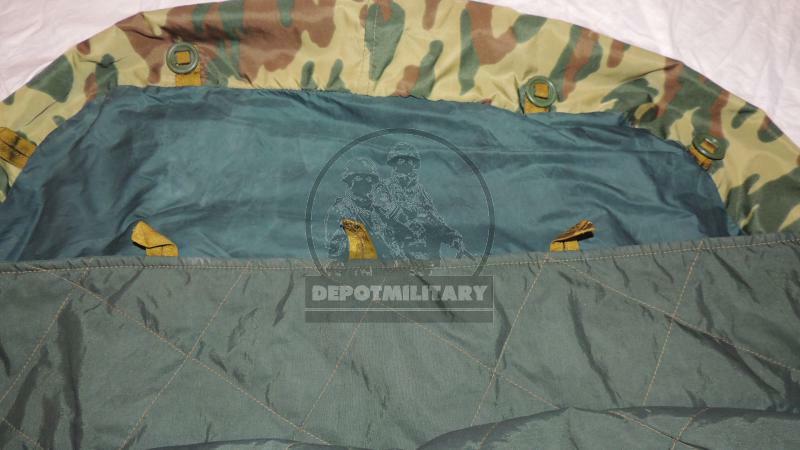 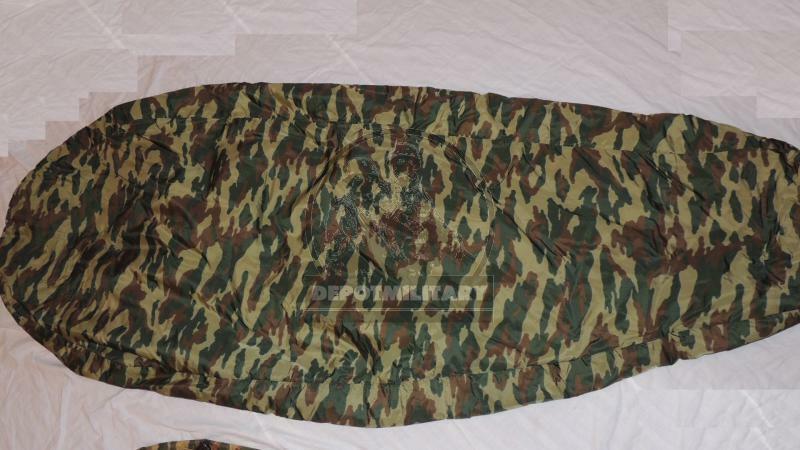 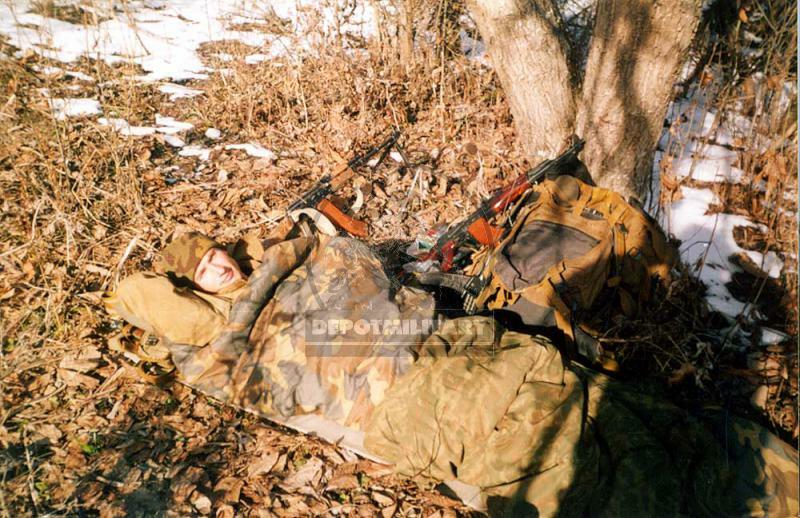 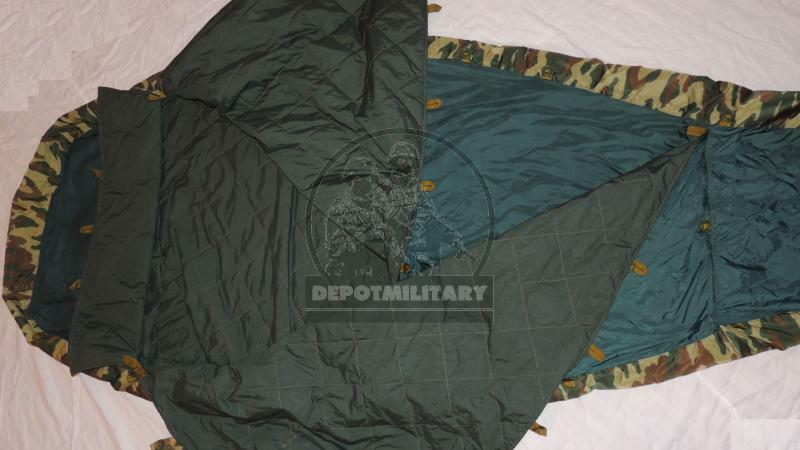 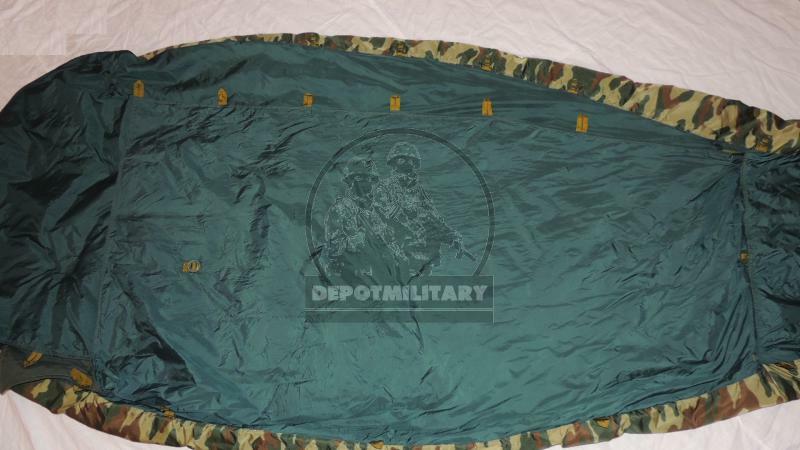 SSO sleeping bag in green flora. 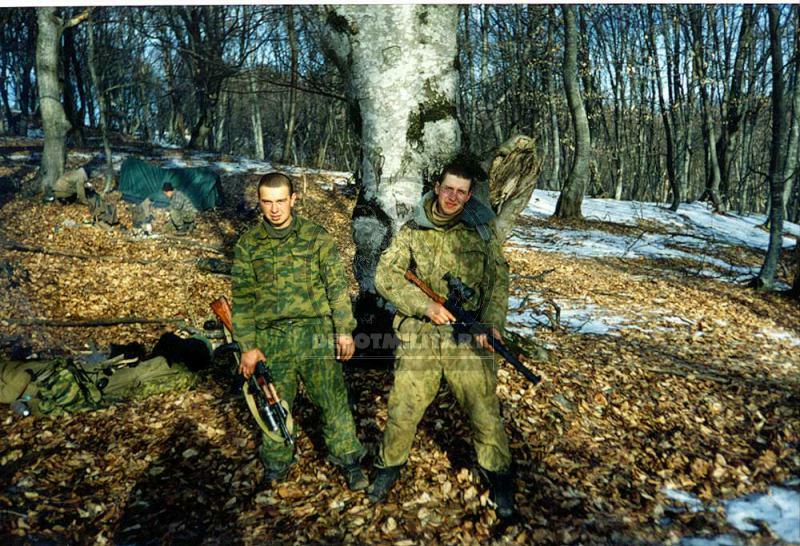 Made in 2002-2004. 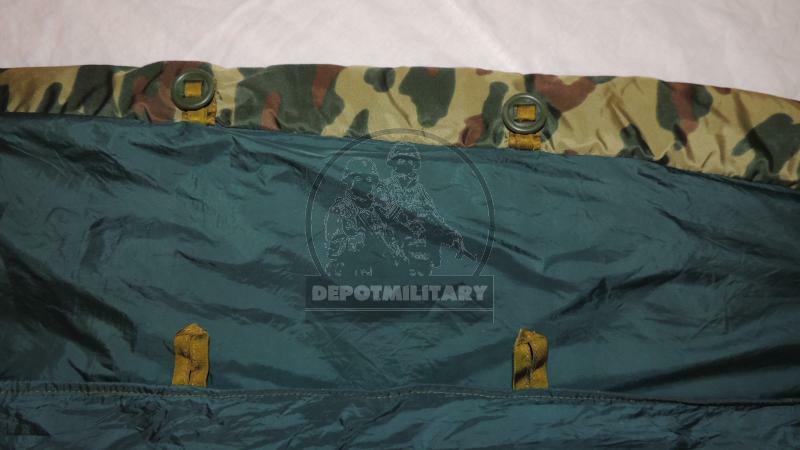 Cover included (different, not from this bag). 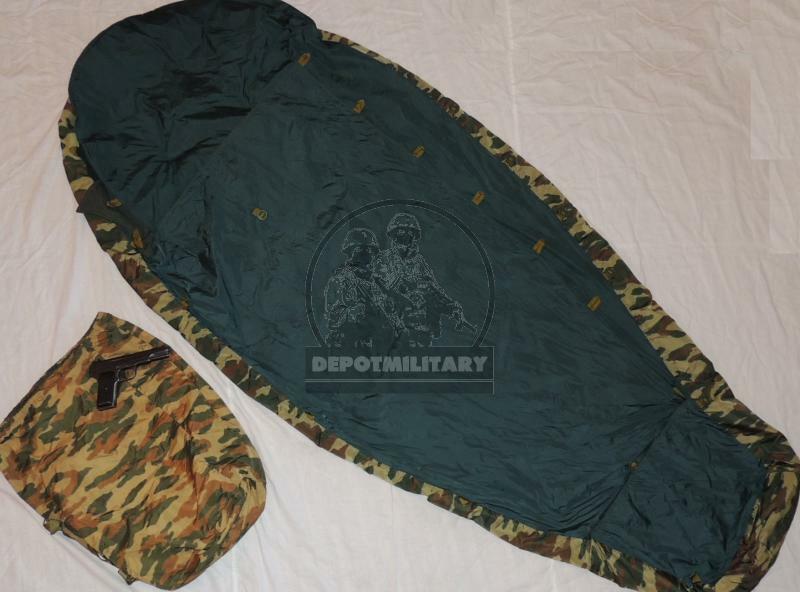 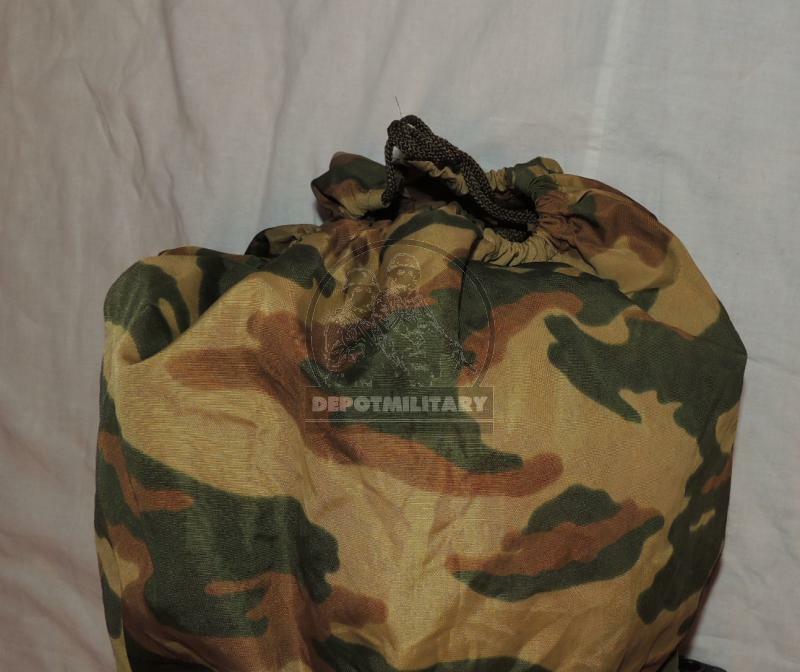 Sleeping bag can be mounted to SSO backpack. 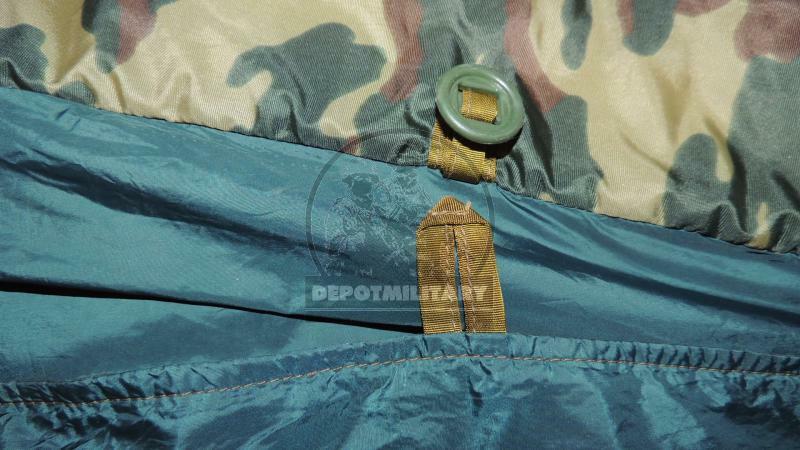 A reliable and comfortable original suit for a collector or a reenactor of the FSB and GRU spetsnaz. 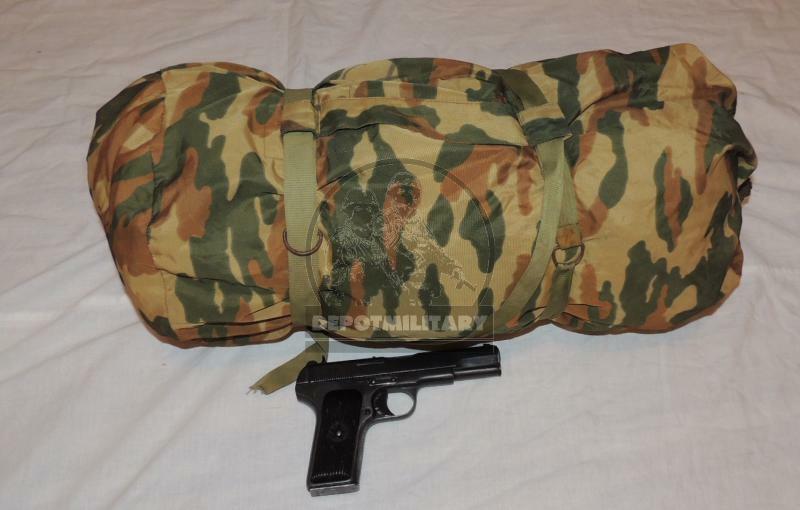 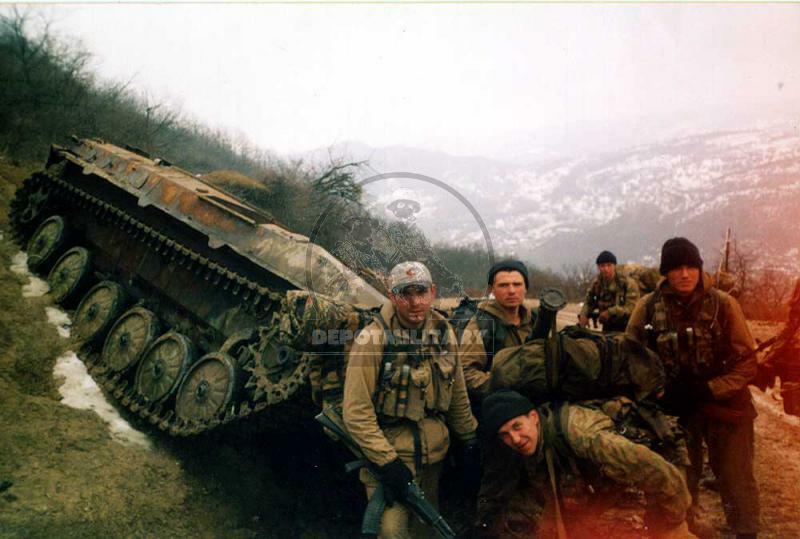 Used by FSB russian spetsnaz Alfa / Vympel and army GRU spetsnaz (12 brigade of military intelligence of GRU). 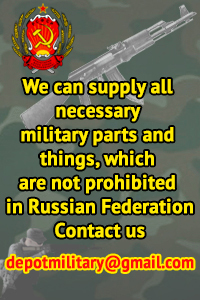 Was manufactured under government contract special and on terms of reference of FSB.